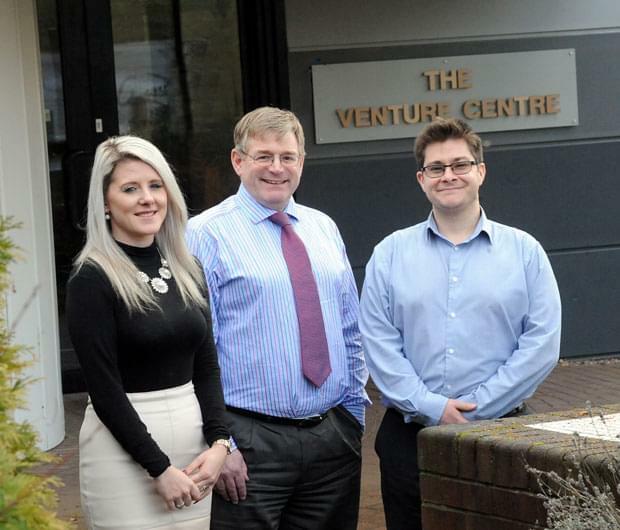 There are two fresh faces at the University of Warwick Science Park. Samual Archer has been appointed to deal with the Science Park’s property leases and licenses as well as the campus-based commercial property leases for the University of Warwick. Kelly Sowerby joined as a tenant services/senior receptionist and will be predominantly based in the Venture Centre but will also provide cover for the Business Innovation Centre (Binley), the Warwick Innovation Centre and the Blythe Valley Innovation Centre. David Grindrod, director of the University of Warwick Science Park, welcomed the additions. Samual graduated in 2009 with a BSc in Construction Management from Coventry University which was followed by a Masters in Building Surveying from Nottingham Trent University. Having successfully passed his Assessment of Professional Competence (APC), he went on to achieve Chartered Building Surveyor status in 2014. He joined from the Birmingham office of Ridge Property & Construction Consultants where his building surveying role comprised of pre-acquisition assessments, refurbishment and design works. His role also includes assisting the Science Park’s facilities manager Brian Nee with future refurbishment projects, specifying of works, tendering and all design work associated with this. Kelly was previously deputy manager at the Lord Leycester Hotel in Warwick. She deals with tenants on a regular basis to take care of their enquiries and ensures a smooth running of the reception area.